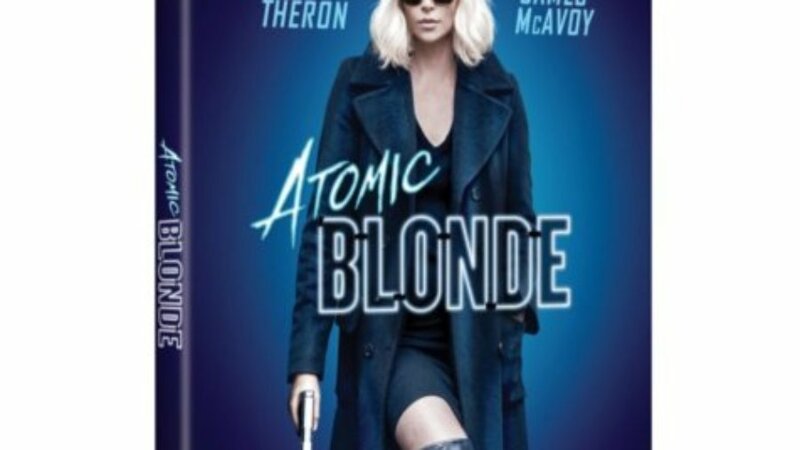 Action movies with a female lead are far and few between, usher in, Atomic Blonde! Coming 11/14/17 to DVD, BluRay and Digital, this action packed movie will keep you on the edge of your seat. Charlize Theron is absolutely incredible in this 80s Cold War era spy movie. Not your typicalspy movie and just when you think you have it all figured out…I won’t ruin this for you. Grab some popcorn and your best movie mate because this is one you won’t want to miss. Disclosure: The bloggers participating in this event have NOT been compensated for this post. Networking Perks provides honest opinions, beliefs or experiences on products reviewed. Networking Perks is NOT responsible for prize fulfillment, The Sponsor will be sending the prize directly to the winner. This event is in no way associated with, sponsored, administered, or endorsed by Twitter, Google, Pinterest, Facebook or any other social media. If you have any questions or would like help in promoting your own product please contact me at Joie@NetworkingPerks.com. The disclosure is done in accordance with the Federal Trade Commission 10 CFR, Part 255 Guides concerning the use of Endorsements and Testimonials in Advertising. So many to choose from but I’m going to have to go with my first instinct and say, Beatrix Kiddo. She rocks! Before this year I would have said Lara Croft but Man Wonder Woman kicked tail this year. Sarah Connor from Terminator is my favorite. I have had so many favorites but now it has to be Wonder Woman. Wonder Woman is the best! I love Wonder Woman as my favorite female hero.